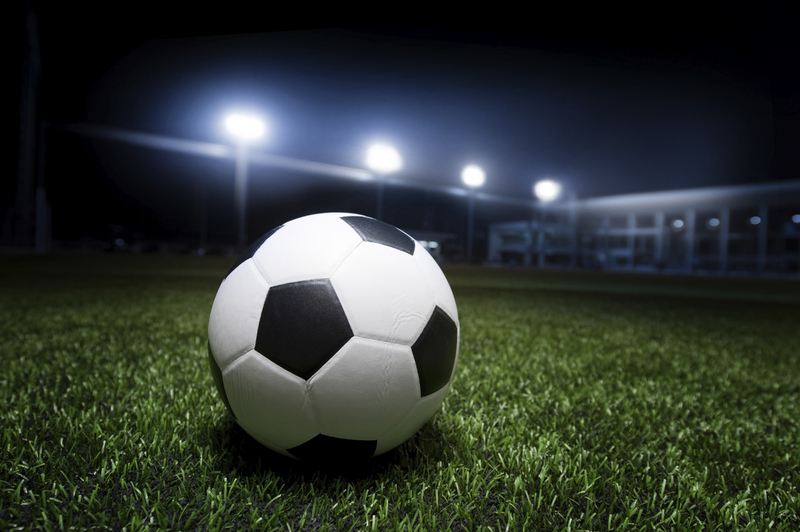 The term “Sports” is usually defined as a sort of game which requires physical activity. There are many sports being played in India with full zeal and passion.With the benefit of maintaining and improving physical ability and skills, it also provides enjoyment to participants being involved and also becomes the source of entertainment for the spectators. 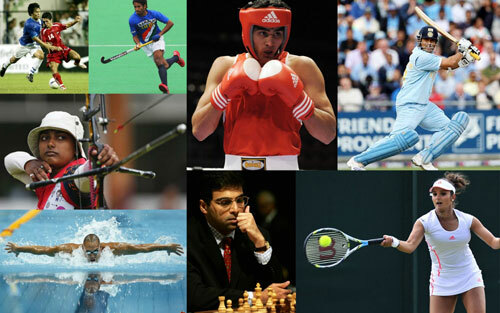 India is a land of diverse culture with different sports being played and enjoyed by people here. Although Hockey is the national game of India but popularity of any game depends upon the level of how it is being liked, admired or supported by the people. 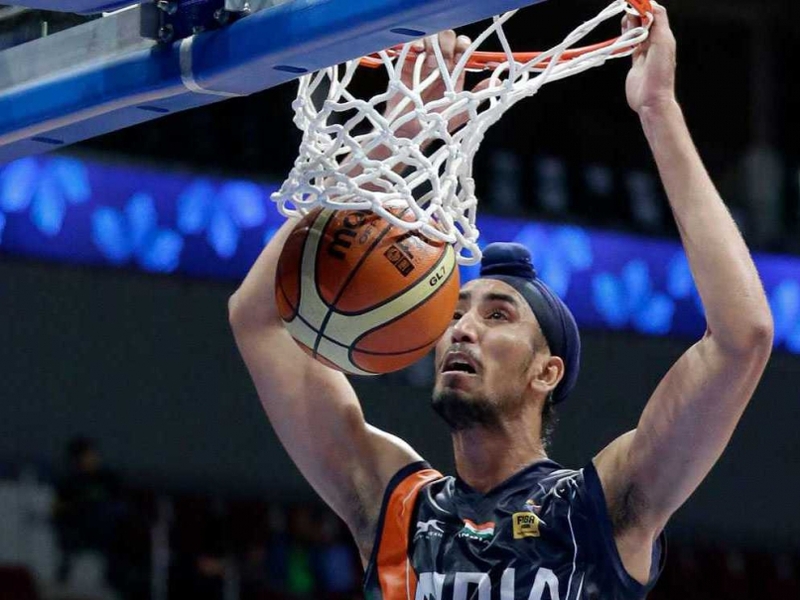 Basketball is one of the popular sport in India. Although it is being followed professionally be few people but is being played in almost every school, college and university. Wresting (also known as Malla-Yuddha) is one of the oldest sport of India. There are so many wrestlers from our country who have participated in Olympics and have brought glory to our nation. 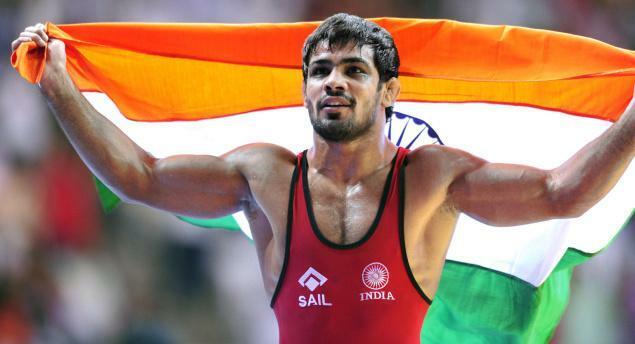 Sushil Kumar bagged Silver meal in London Olympics 2012. Table Tennis(also known as ping pong) is another popular indoor sport of India. It can be played in singles or doubles. India has won many medals at Commonwealth level in this sport. Anthony Amalraj and Sharath Kamal have won Silver medal in doubles at CWG 2014. A popular game originated from India as a successor to Chaturanga or Shatranj. 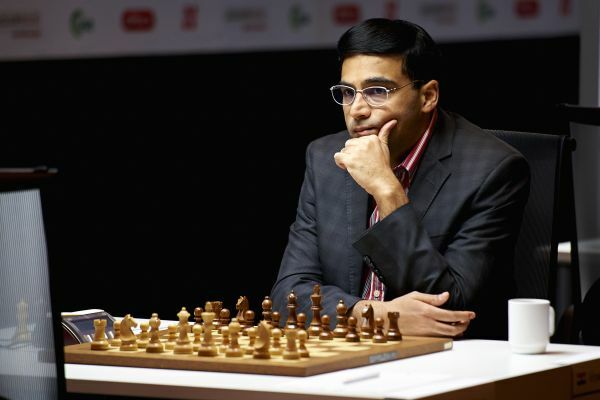 It has gained popularity in India because of our grand master mind and world champion Viswanathan Anand. He is the world’s no. 2 player with the rating of 2816. Another female player who has brought glory to our country is Koneru Humpy. She is world’s no. 3 player with the rating of 2579. This game was introduced to India during the colonial rules in 1880s by the Britishers. There were several tennis tournaments being held in the country and the game picked up its momentum. 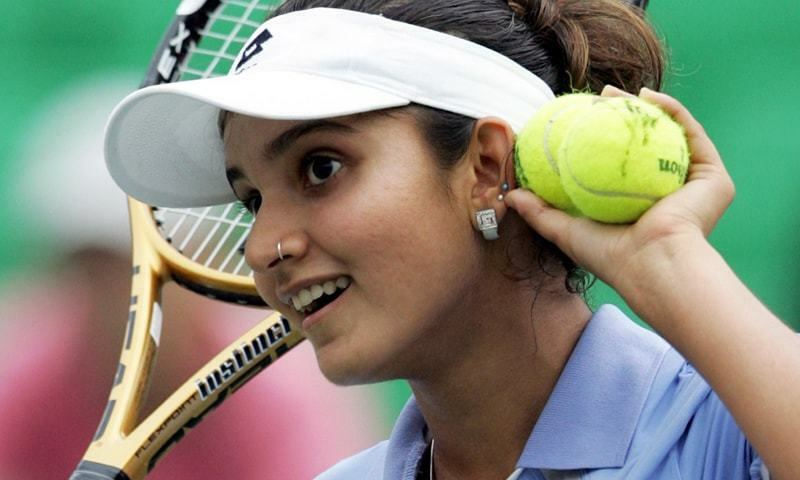 India has produced number of tennis players who have gained recognition world wide. Sania Mirza, Leander Peas, Mahesh Bhupathi, Rohan Bopanna are some of the tennis players who have made significant contribution in this field. Being one of the oldest sport which is the combination of collective events like running, walking, throwing and jumping.India has given birth to many athletes who have made notable contributions in bringing fame to the country. 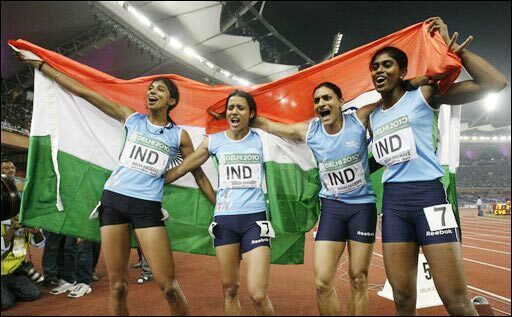 PT Usha, Milkha Singh, Vikas Gowda are some of the athletes who have won various medals in Olympics. Considered as the National Game of India, the history of the game has its roots laid back in the world’s early civilization. India has produced some of the finest players ever. Dhyan Chand, Dhanraj Pillay, Leslie Claudius, Udham Singh, Balbir Singh Sr. are some of the phenomenal players. One of the most widely played games of the country which was introduced in India by the Englishmen. Sunil Chhetri, Baichung Bhutia, Subrata Paul are some the popular players. Second most popular sport in India after Cricket. It can be played in singles or doubles. Saina Nehwal is the first Indian to win medal in Olympics. Prakash Padukone is another famous player who has brought laurels to our country. He has been awarded Padma Shri in 1982. The most popular sport in India which is being watched at almost every house. It is popular among all the age groups. It is being widely played in almost every street and corner of the country with full passion and exuberance. There are millions of Sachin’s and Dhoni’s from every house. There are various events being held in the country such as IPL(Indian Premier League), ICL(Indian Cricket League), ODI(One Day International) and so many. 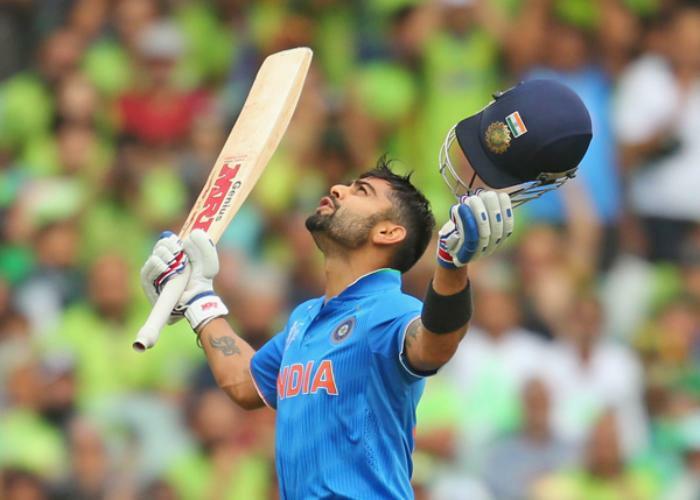 The Indian Cricket Team has won Cricket World Cup twice (1983 and 2011), T20 World Cup (2007), ICC Champions Trophy (2003). We have great players in this sport. Some of them are Sachin Tendulkar, Virat Kohli, Sunil Gavaskar, Anil Kumble, Rahul Dravid and so on.